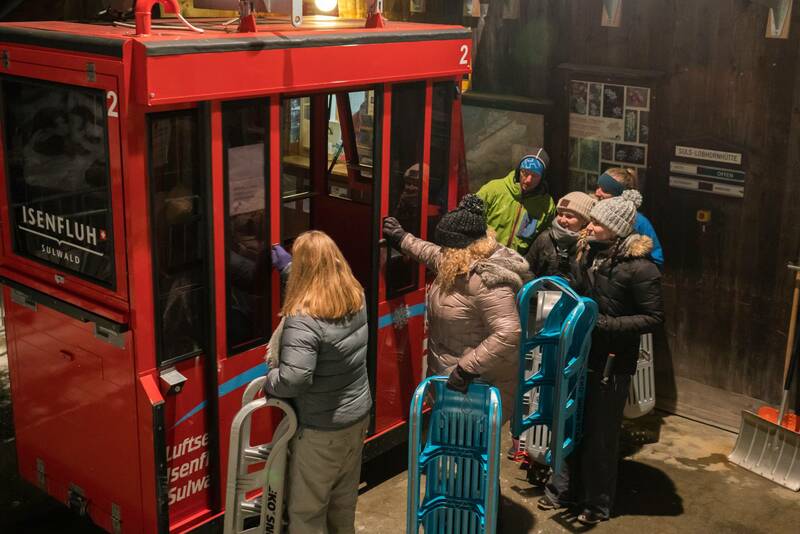 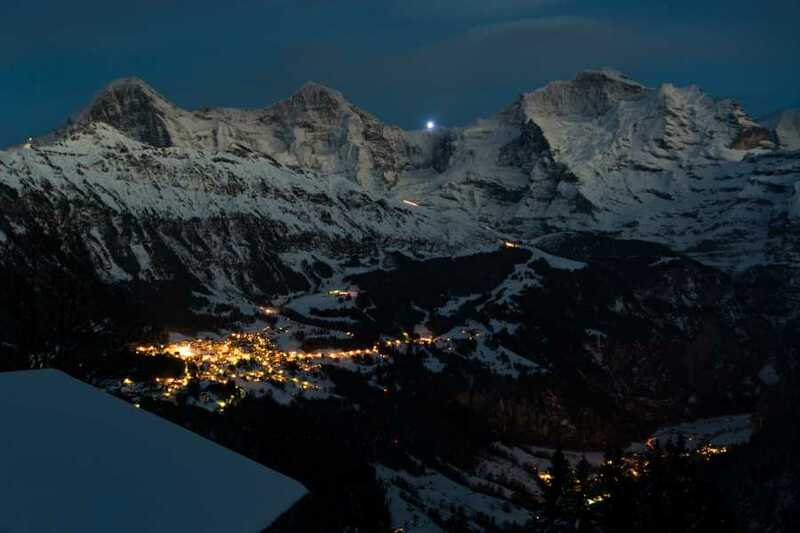 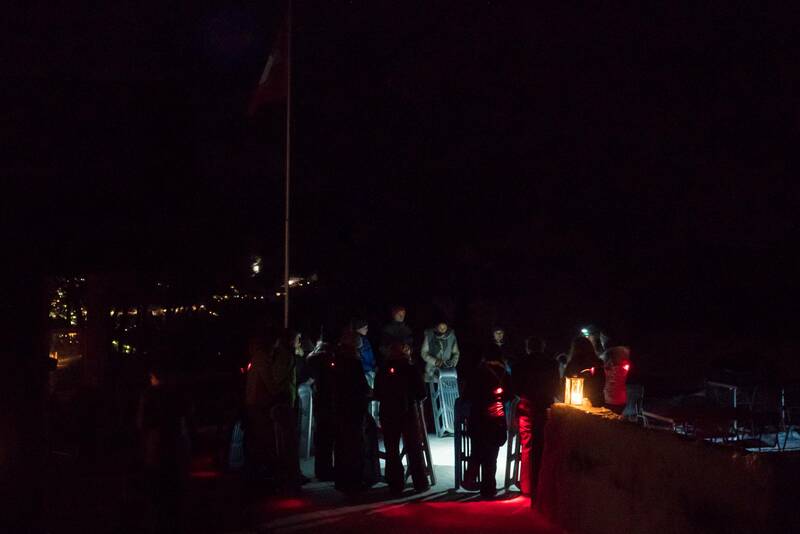 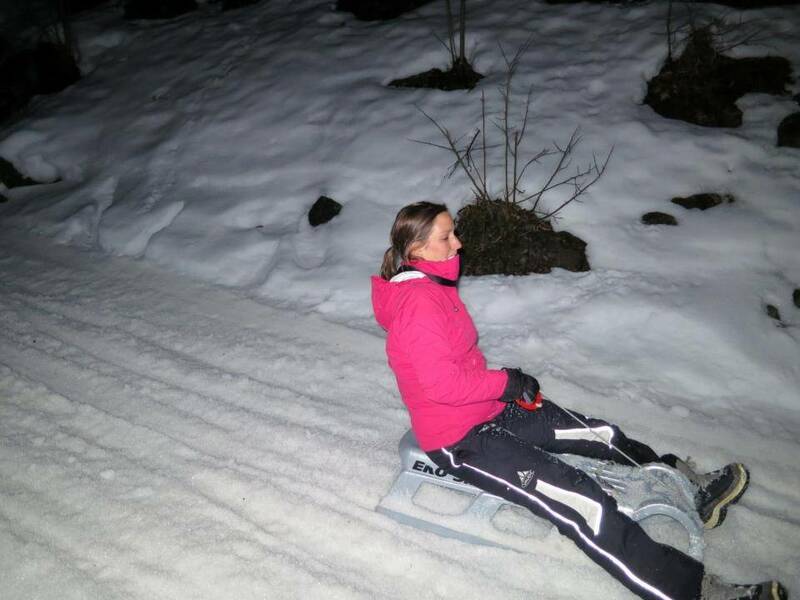 Travel from Interlaken high into the Swiss Alps, take in the starlit winter panorama and then zip down the 1 hour long sled run. 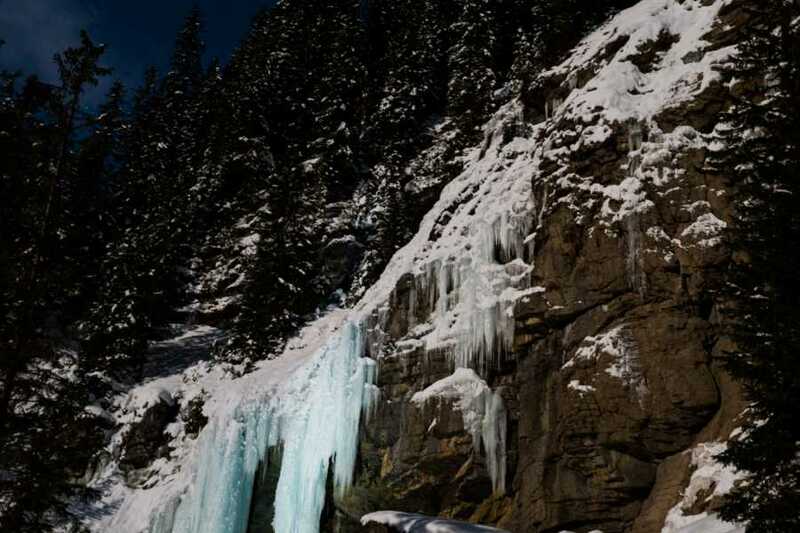 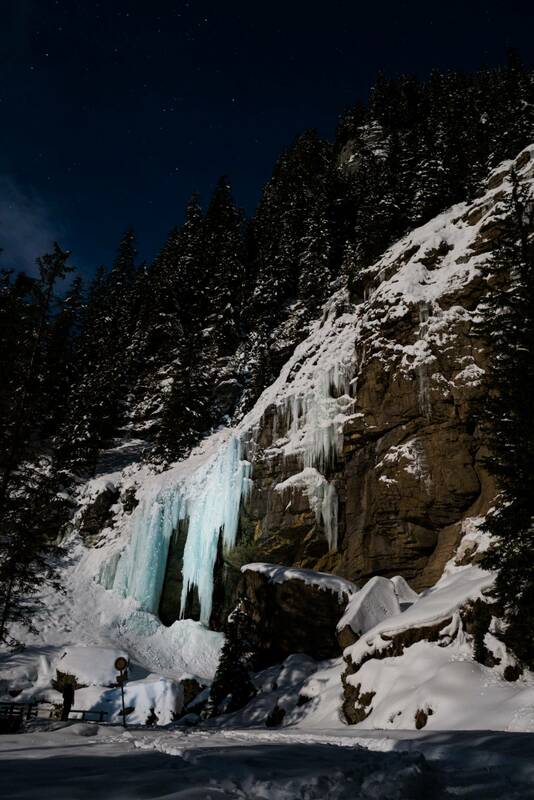 Along the way the trail winds through the woods, crosses alpine meadows and passes majestic frozen waterfalls. 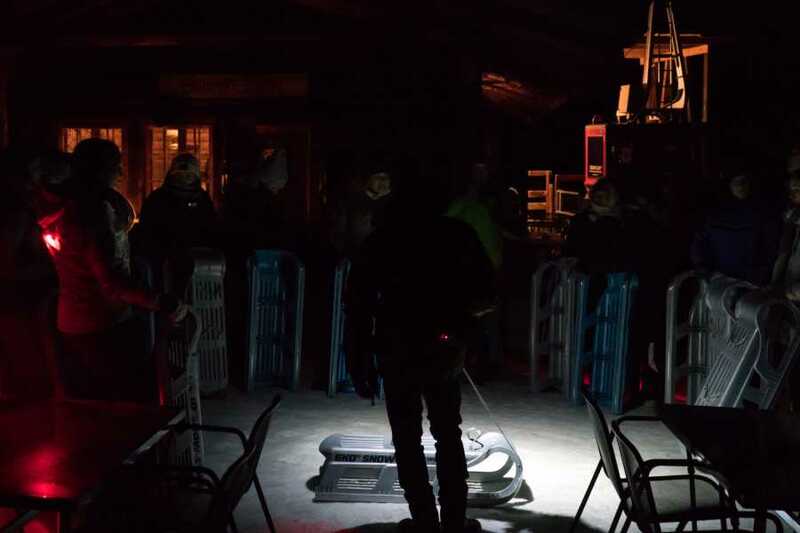 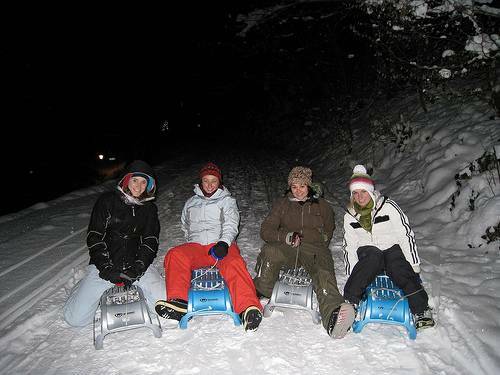 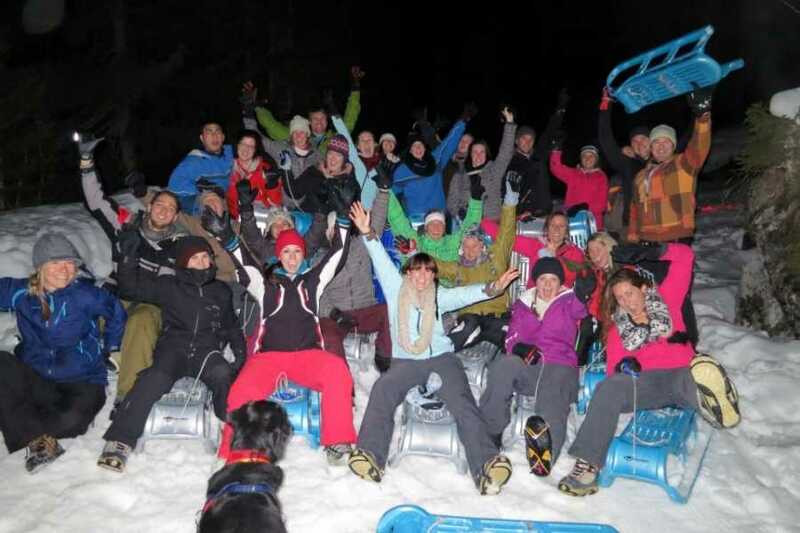 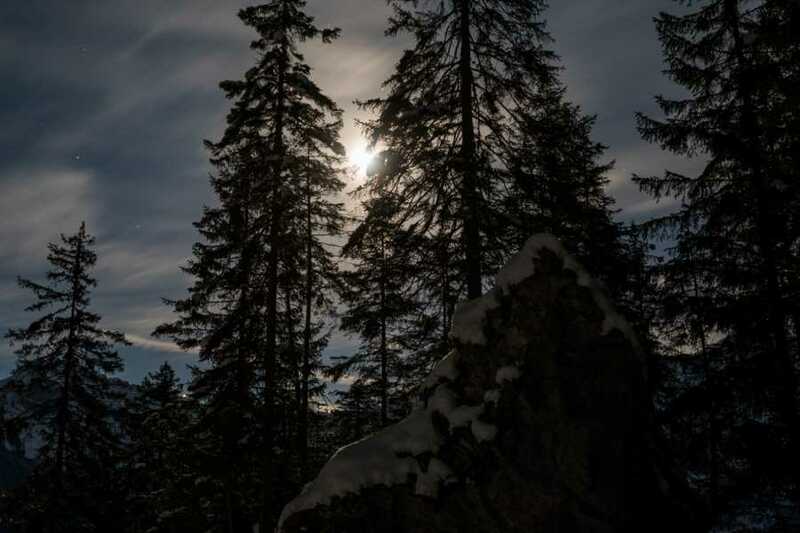 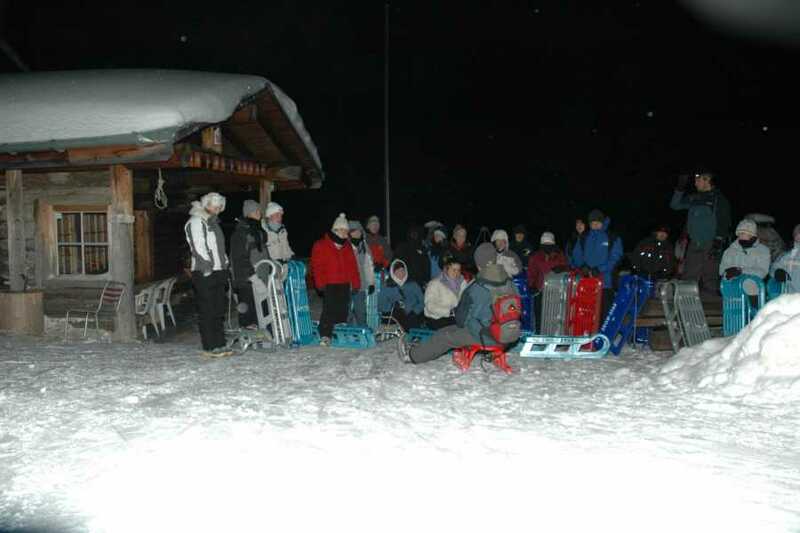 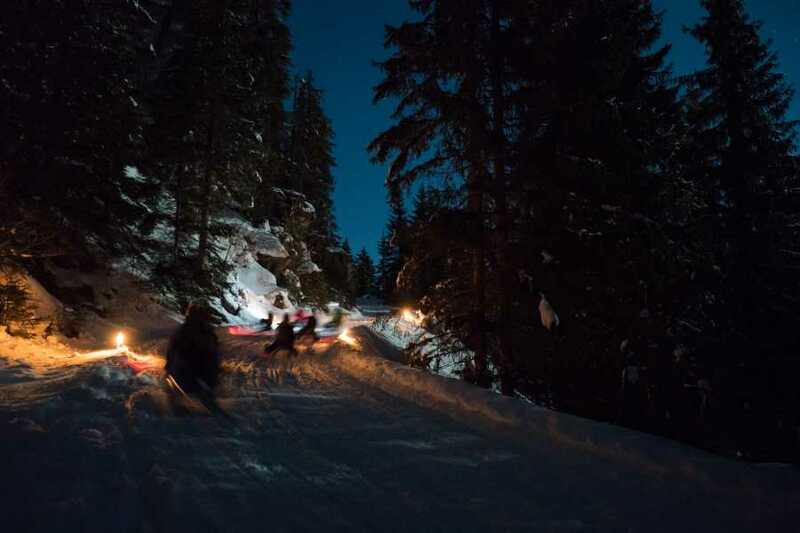 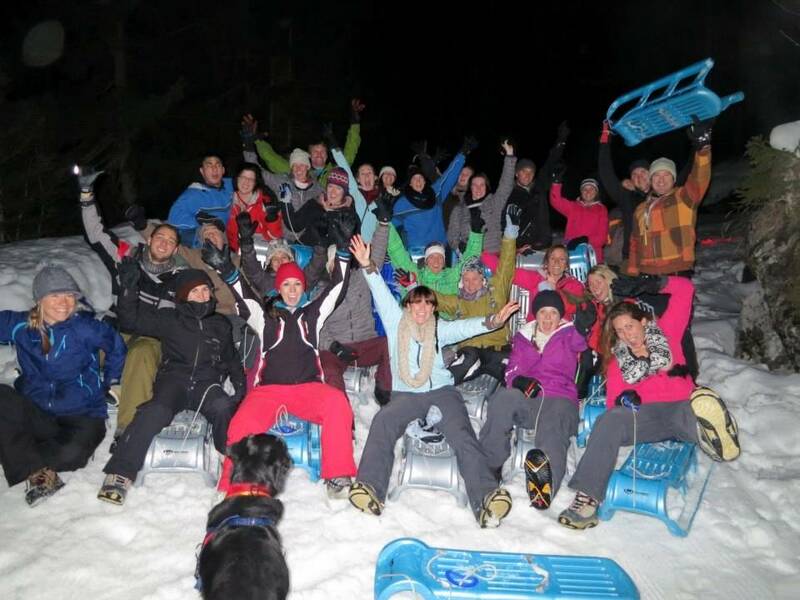 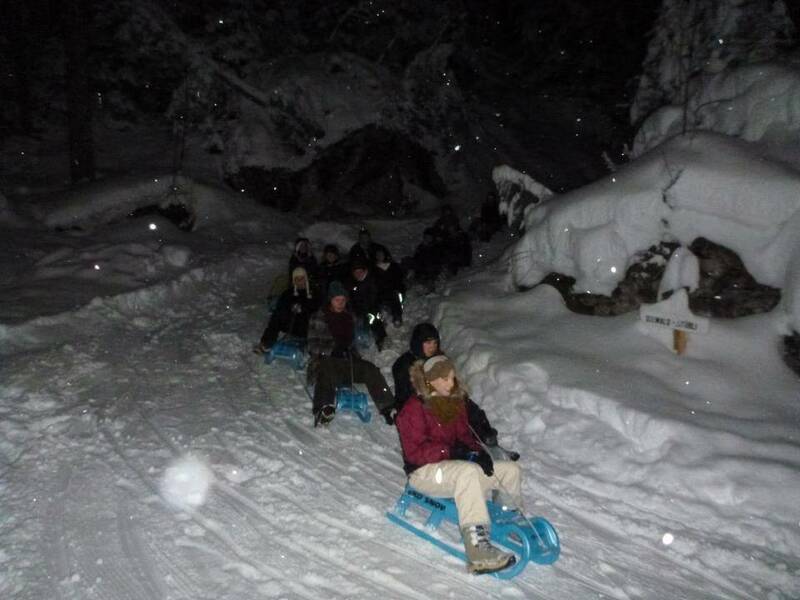 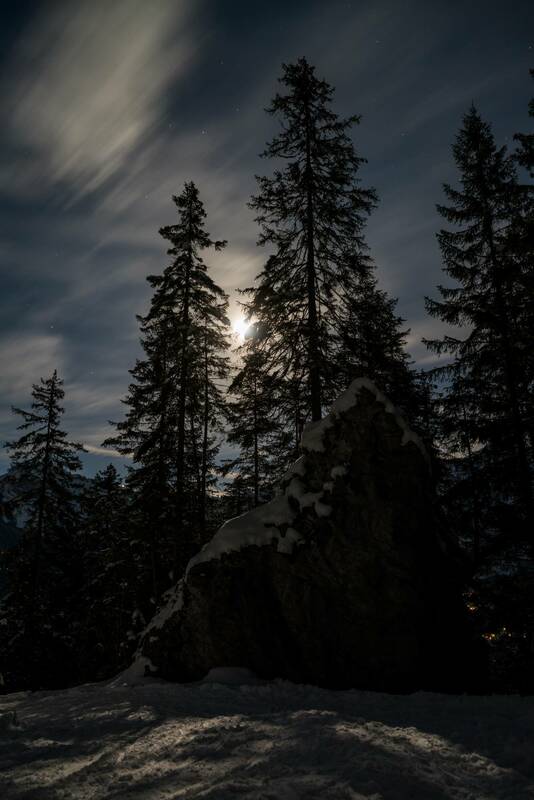 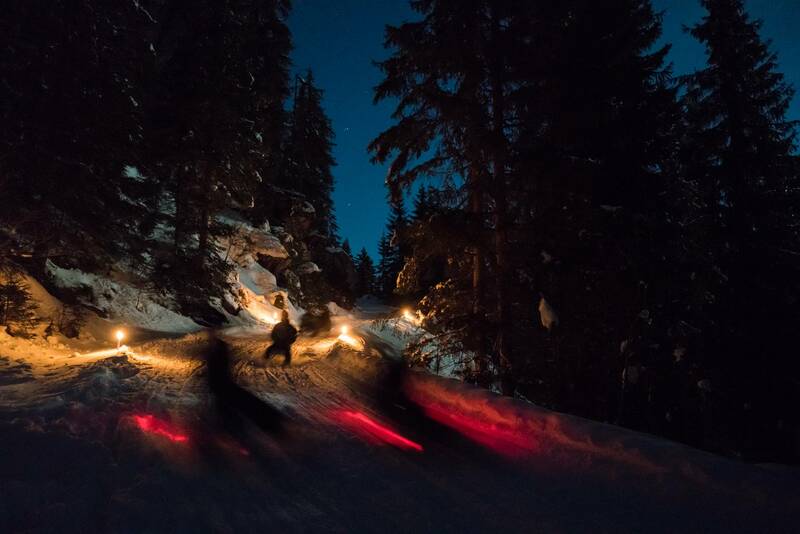 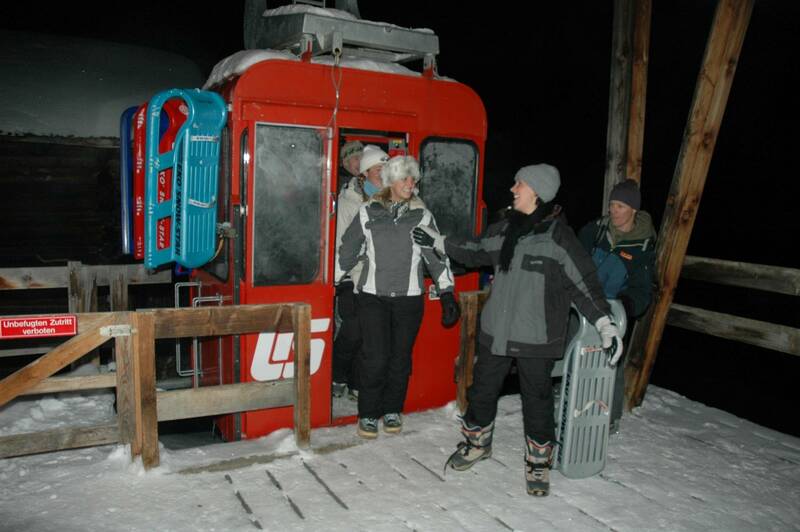 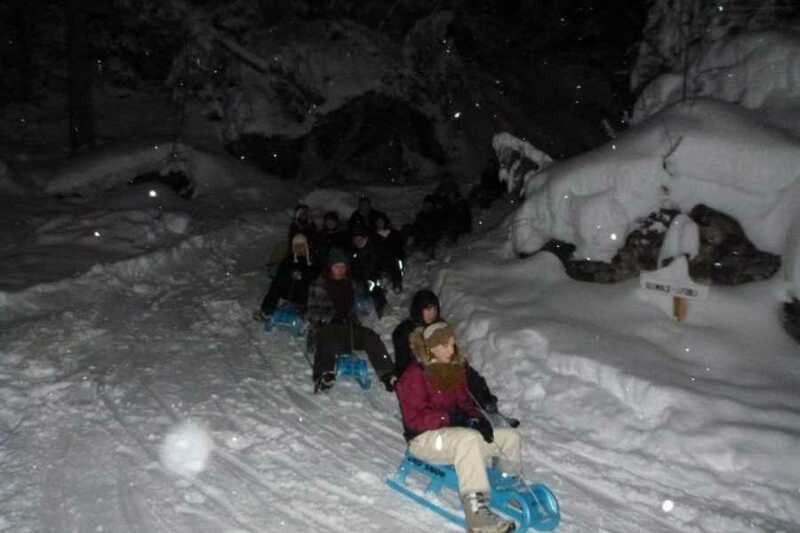 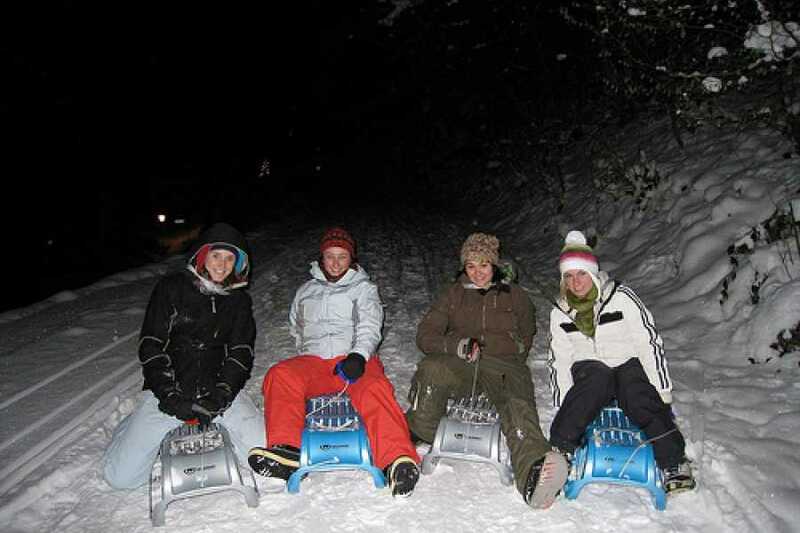 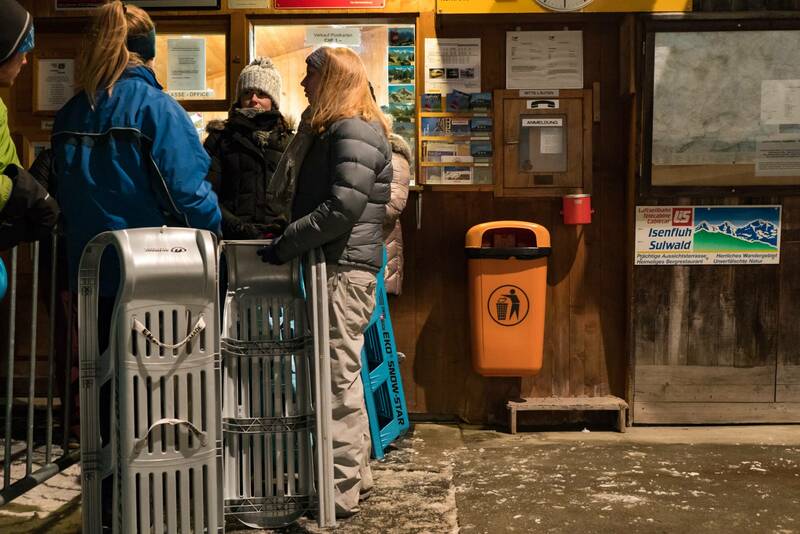 A great combination of winter fun, nature, and Swiss traditions Night Sledding is suitable for everybody.